What does it take to command at sea? 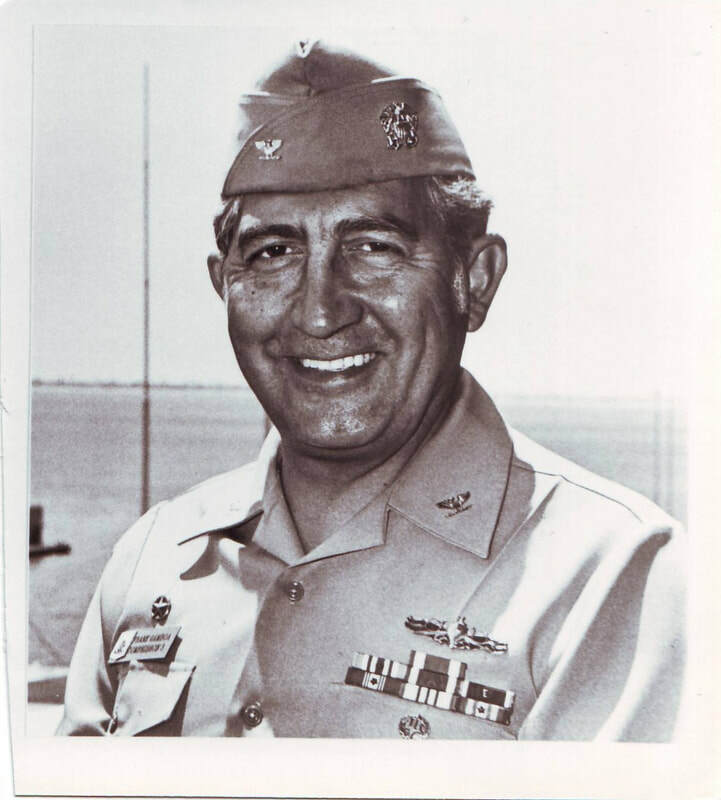 Frank Gamboa's book follows his story from his start in a small town in California to the culmination of his service in the Navy as a Commodore commanding a squadron of warships. How he achieved success and overcame challenges became the foundation for Frank's next work, a paper on leadership, management and goal setting.